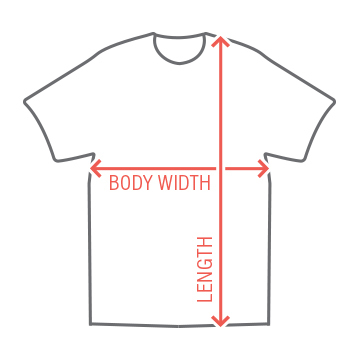 Need something to wear on your 30th birthday? or need a gift for your friend? 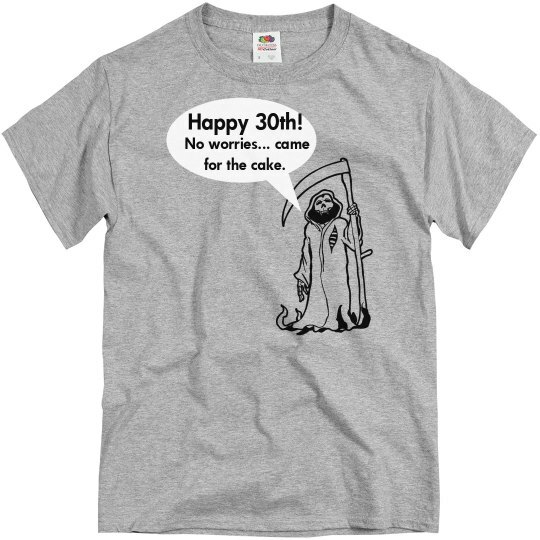 Get this funny t-shirt with the grim reaper to show off your witty side! Custom Text: Happy 30th! | No worries... came | for the cake.